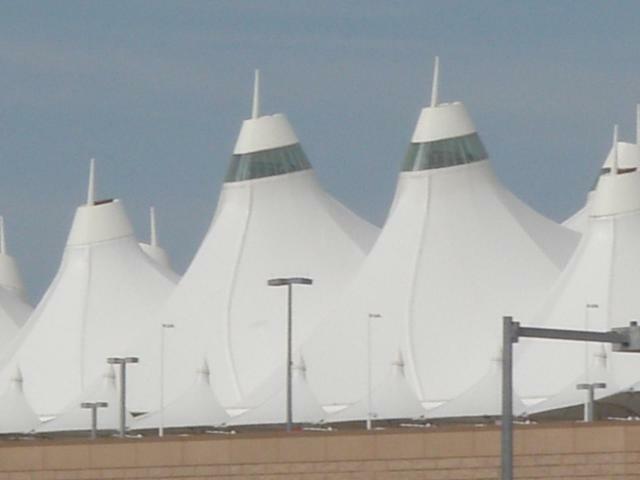 Denver International Airport is investigating a security breach. At 9:15 a.m. Friday, Denver police were called to investigate a report that someone climbed the airport's south perimeter fence, onto the southwest airfield, near the airport’s rental car row. That area is more than two miles from the terminal. Denver police confirmed to Denver7 that someone was taken into custody. As a precaution, airport officials told Denver7 reporter Marc Steward that DIA worked with the FAA to close runway 7/25 during the police response. DIA is the largest airport in the United States by land size at 34,000 acres, 53 square miles. 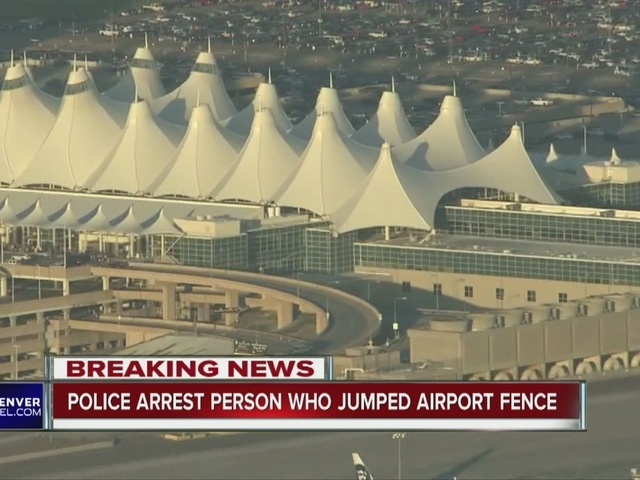 Last year, the Associated Press reported that at least eight people had breached the perimeter fence at Denver International Airport from 2004-2015. The AP found that most of the breaches at DIA involved people climbing over the fences to take a short cut, either to get home, to work or to the terminal.